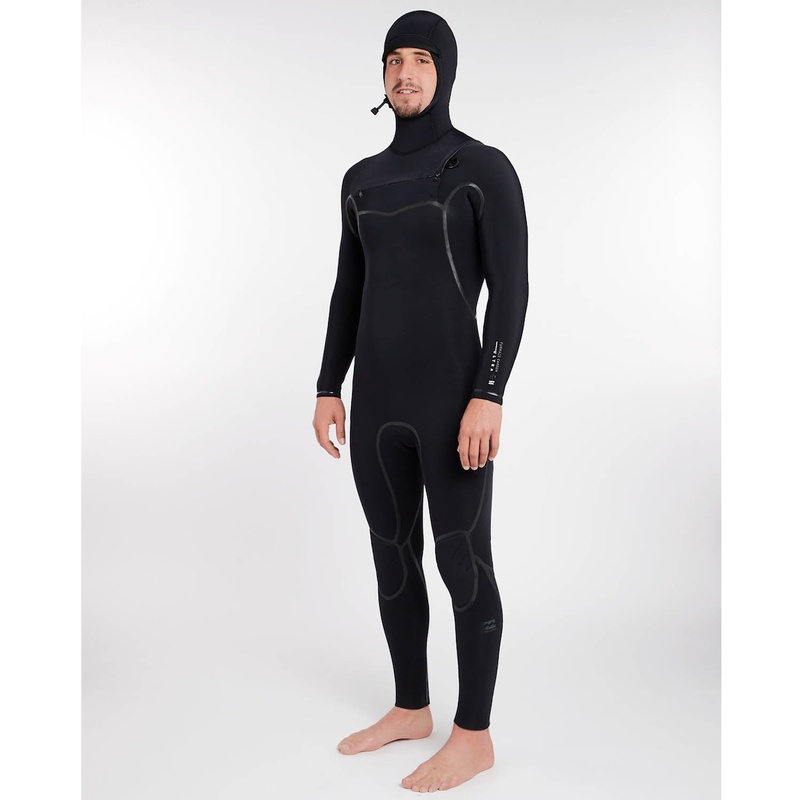 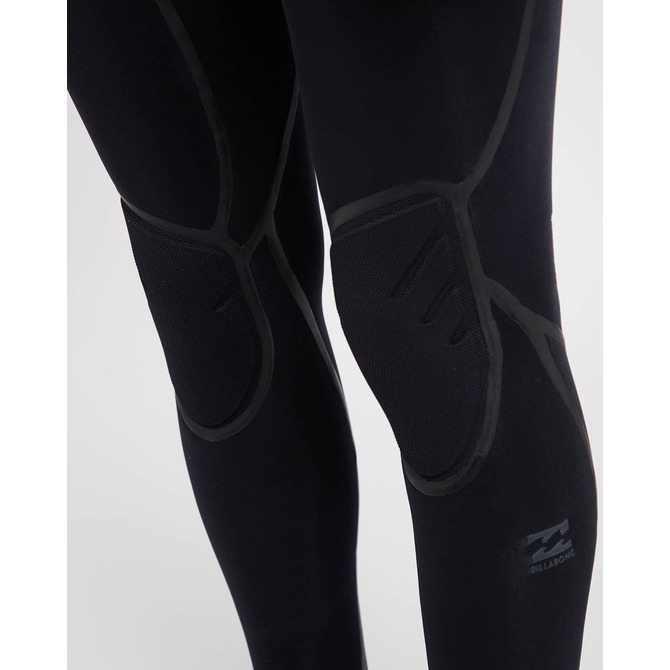 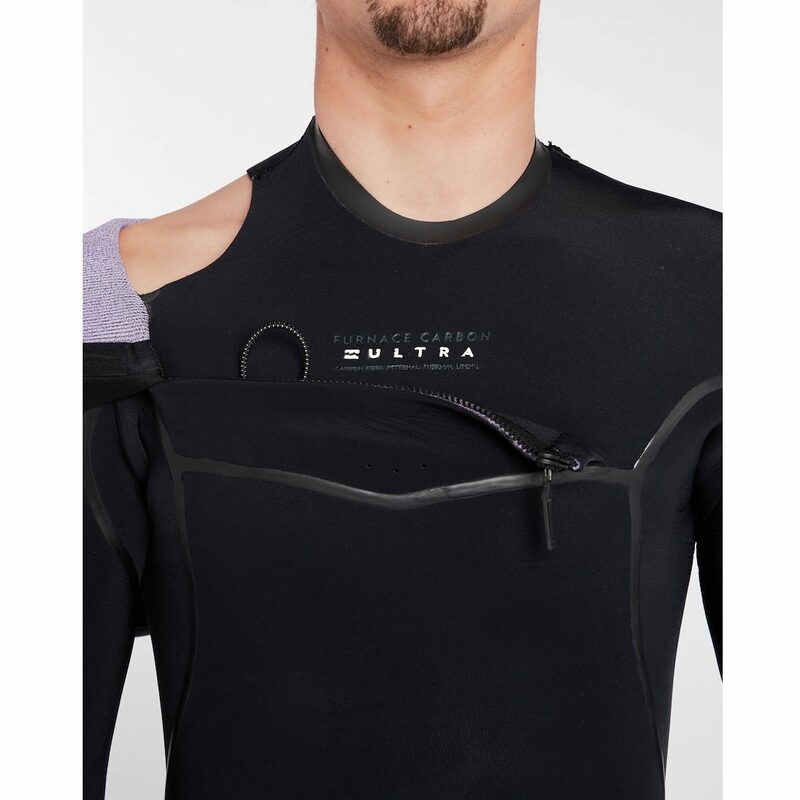 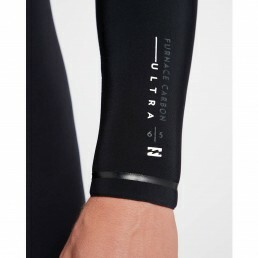 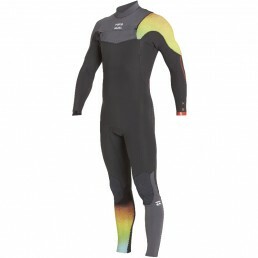 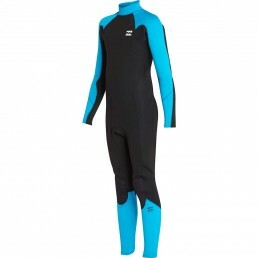 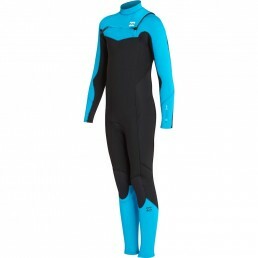 Our top shelf wetsuit is now warmer and lighter than ever. 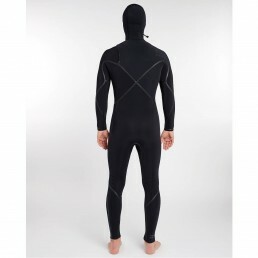 Updated with the newest technology for the 2018/19 season, the pinnacle of wetsuits is now made with 300% stretch smart foam, adding more heat and flexibility. Made from upcycled car tires, the eco-conscious smart foam is topped with a no soak external jersey, holding 30% less water, radically reducing both weight and wind chill. 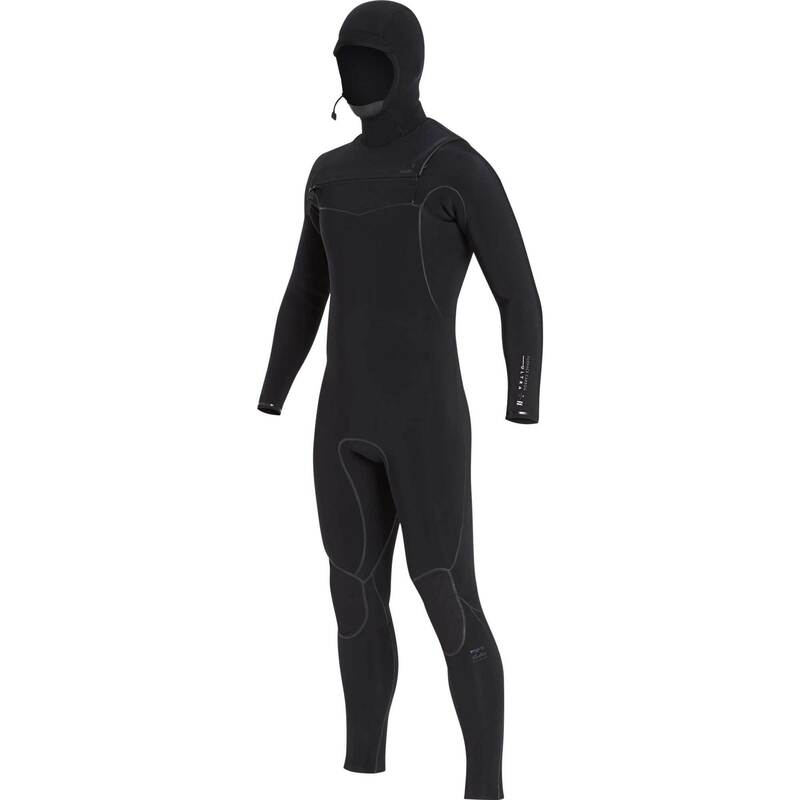 On the inside, our warmest carbon fiber lining traps body heat, adding to the suit’s thermal retention without adding weight. 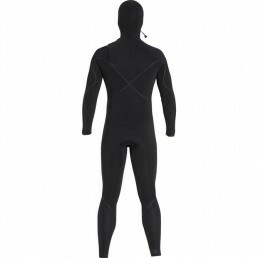 The incredibly efficient and ultra warm suit is topped with a Drymax entry system to keep water out and heat in. 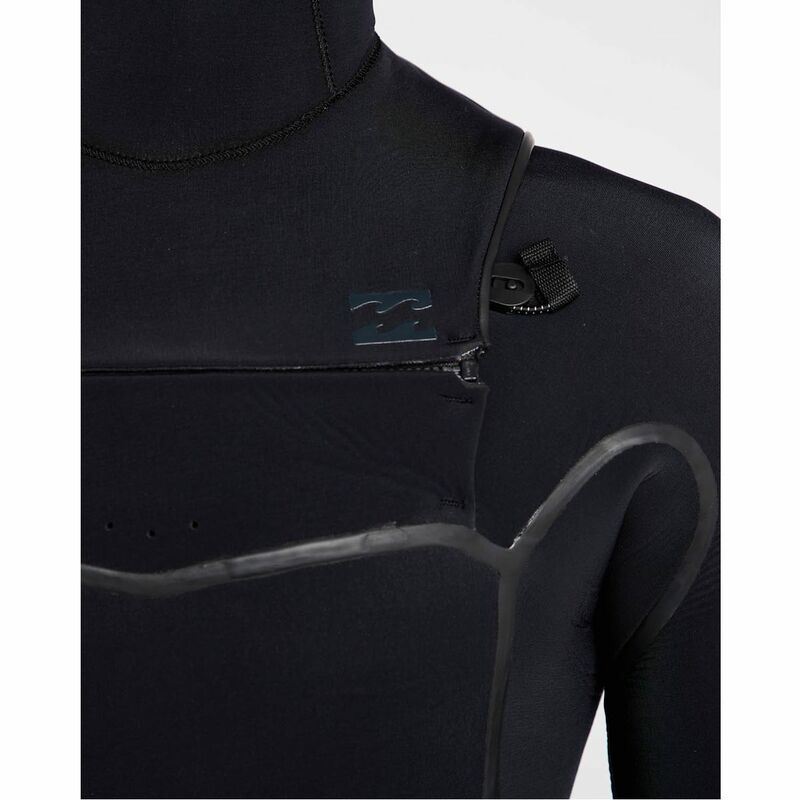 The ultra lightweight and high stretch material combines with anatomic strategically shaped seams for the ultimate performance wetsuit.